If you’re interested in independent, international, classic, or documentary films, you’re in luck. 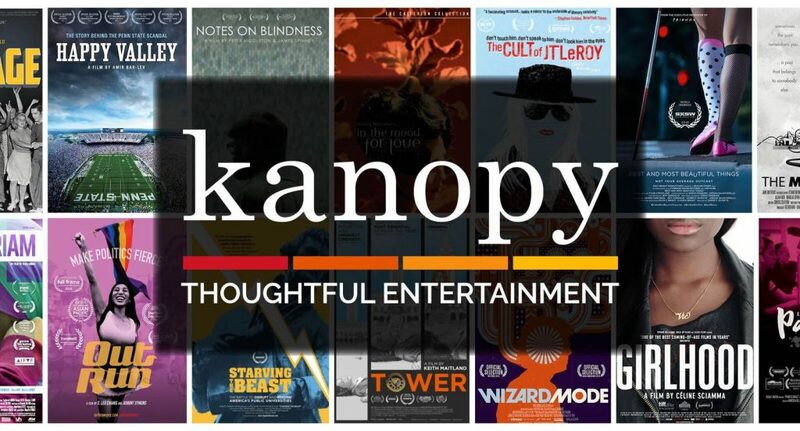 Get out your library card and sign up for Kanopy, Camden Public Library’s new on-demand video streaming service. 1. Go to librarycamden.kanopystreaming.com and create an account by clicking on the orange Sign up button. 2. You will be sent a confirmation email. Check your email and click on the link sent by Kanopy. 3. Add your library card number. Give us a call if your membership needs to be renewed (207)236-3440 or you have any issues when typing in your 14-digit library card number. No spaces, just numbers!